Whether you take the kids with your or go-it-alone, all parents need valuable ‘us-time’, even on vacation. That’s what makes Baton Rouge such a great destination for both families and grownups alike, as you can find plenty of ways to keep your kids entertained while you indulge in other leisure pursuits or you can even get a professional babysitter to allow you to really go it alone – even for a few hours. 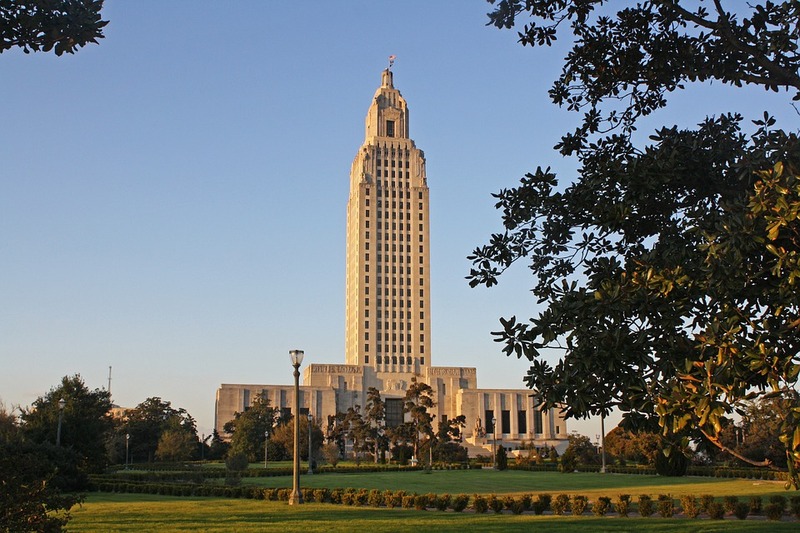 One of the best things about Baton Rouge is that there are plenty of places to go and things to do any day of the week. Here we take a closer look at the kind of activities that might appeal to parents looking for a chance to get away from it all, if only temporarily. You can really go for an indulgent grownup experience at a performance of the Baton Rouge Symphony Orchestra, where you can get dressed up to the nines for an evening of glamor. Whether you taste is for classical or more contemporary orchestral music, there are always plenty of events scheduled to appeal to everyone. You can listen to works of major composers performed by the Louisiana Youth Orchestra or attend concerts including the Lamar Chamber and Pops Series and then round the evening off nicely with a meal at a nearby upmarket restaurant. There is a great variety of exhibits from ancient civilizations through to space discovery at the Louisiana Art and Science Museum. The museum also hosts a variety of events throughout the year and there’s also an amazing planetarium, allowing you the chance to get lost beneath a canopy of stars even if it’s still daylight outside. With so much to see and do, you can relax and engage with this experience at your own pace. If you’ve not enjoyed the fun of an escape room, there’s a great opportunity to find out what’s involved at the Eye Spy Escape Rooms in Baton Rouge. Here you’ll be able to test your team skills as you plan your escape from a room by following and solving clues within the 60-minute deadline. The Eye Spy Escape Rooms offer you the chance to take part in a scripted plot and interact with actors as part of your experience. You can choose to save the world from the evil plan of a former CIA agent or plot a heist of a casino in two of the available storyline packages. The best thing is that couples can have an escape room experience and have as much fun as larger groups. You can enjoy a relaxing stroll through a beautiful landscape of 14-acres of forests stocked with Southern species of trees, among gorgeous shrubs and wildflowers at the Louisiana State University College of Art and Design. There are plenty of wide-open spaces where you can go on a pond or nature trail throughout the grounds and perhaps take a picnic for a real feeling of escaping from it all. There’s no doubt about it; being a parent can be exhausting and we all need to take time out occasionally to remind ourselves that our health and happiness matters. Baton Rouge is the perfect destination to relax and unwind, soaking in natural beauty or sophisticated leisure. A great place to stay where you’ll be close to all the action is the Marriott TownePlace Suites Baton Rouge Gonzales. Whether you have the kids in tow or you’ve managed to grab a few days without them, you’ll find plenty of ways to relax and enjoy yourself in the Deep South.